SANTA CLARA, Calif. - WEST LAFAYETTE, Ind. – Silvaco Inc., Purdue University and Purdue Research Foundation announced Friday (Aug. 24) the formation of an innovative partnership aimed at extending Moore’s law by modeling and simulating transistors and new memory technologies that approach atomistic scale in next generation semiconductor processes and materials. 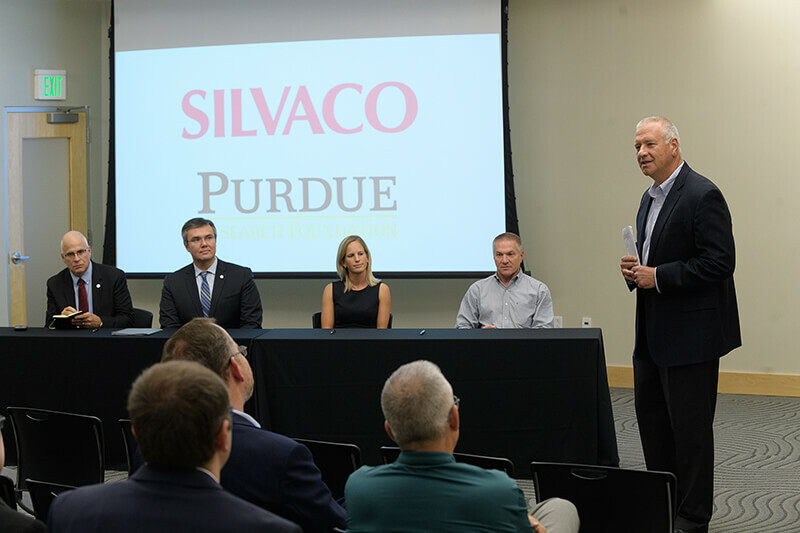 Silvaco will license Purdue University intellectual property from the Purdue Research Foundation, a private and nonprofit foundation created to advance the university’s mission, sponsor research and open an office in the Purdue Technology Center. 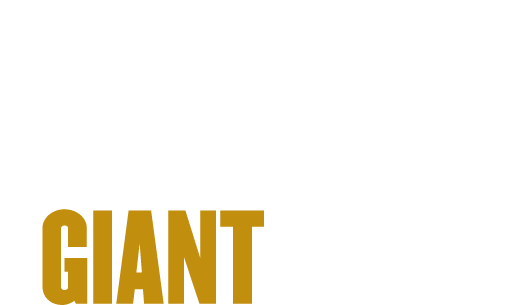 Silvaco is a leader for more than 20 years in the TCAD market for semiconductor device and process simulation and its latest Victory TCAD tools are currently deployed in leading semiconductor companies worldwide. The agreement involves the commercialization of the NEMO tool suite, an atomistic nanoelectronics modeling and simulation tool that has been used by leading semiconductor companies as the golden device simulation tool for investigation of advanced physics phenomena aimed at extending Moore’s law. The goal of this collaboration is to link NEMO with Silvaco’s Virtual Wafer Fab to provide the market with a true ab-initio to circuit level integrated co-optimization design platform. Tillmann Kubis, a research assistant professor in Purdue's School of Electrical and Computer Engineering, in charge of the NEMO project, also praised the agreement.